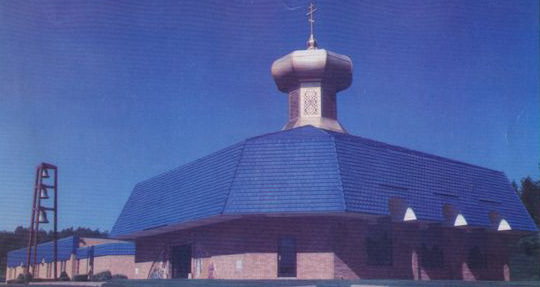 St. George's Orthodox Church, Taylor PA. Ask about our delicious home made perogie, ethnic and lenten food sales. We have a beautiful catering hall for weddings and other events.